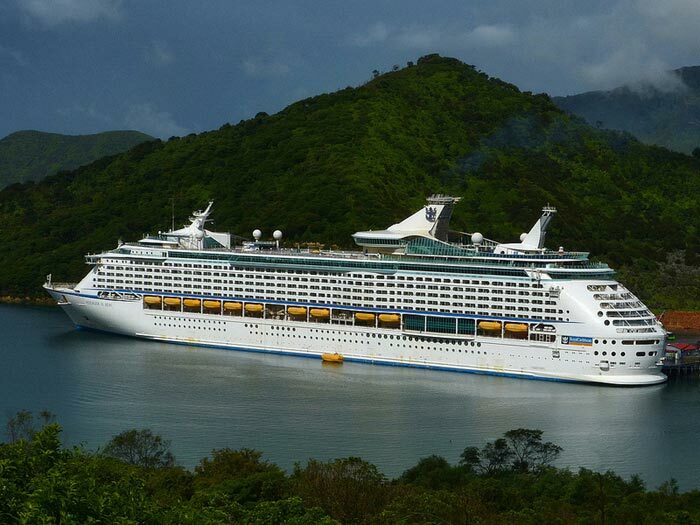 It’s being reported that two large cruise ships are unable to dock at Otago port in New Zealand. The two ships are Royal Caribbeans Voyager of the Seas and P&O Cruises Australia’s Pacific Pearl. According to the Otago Daily Times there was Storm force winds gusting at least 50 knots which made it difficult for the large ships to dock. Voyager of the Seas was scheduled to dock at 6:30am on 1st December but the winds were to high. The ship waited near by for a break in the weather for five hours but with no luck. The ship ended up canceling it’s port of call to Otago and continue a scheduled call at Fiordland. The Pacific Pearl also cancelled and made it’s way towards it’s next destination of Akaroa. The two ships not able to make a call at Otago was the largest loss of passenger visits in recent years according to the website. As far as we know there is no delay or changed itinerary for the current cruise on both ships.